Replacement Parts for the PM2005, PMPOP, and PMSF Monitors. Metal replacement Monitor Sun Shield for the PM2005, PMPOP, and PMSF Monitors. Metal replacement Monitor Bracket for the PM2005, PMPOP, and PMSF Monitors. Replacement Monitor Cable for the PM2005 Monitor. Replacement Monitor Cable for the PMPOP Monitor. 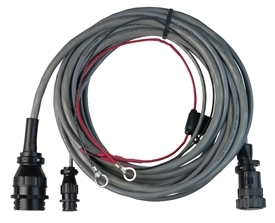 Replacement Monitor Cable for the PMSF Monitor.